Contact - Shapiro, Blasi, Wasserman & Hermann, P.A. Before contacting us via this website, please review the terms and conditions. Your use of this site to contact us indicates that you have read and understood the terms and conditions. 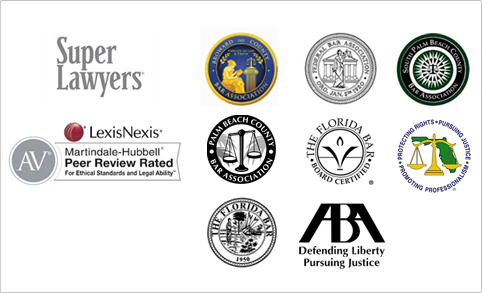 For more information regarding Shapiro, Blasi, Wasserman & Hermann, P.A. or Preferred Title, you may contact us by using this form.